We found 2 episodes of More Than Just Code podcast - iOS and Swift development, news and advice with the tag “freemium”. 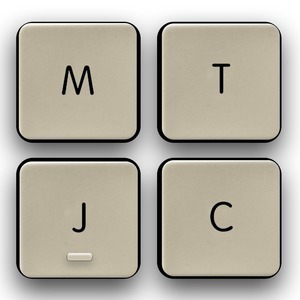 We follow up on #askMTJC about NFL blackouts, Canadian sports channel, and Canada's Bill 101. We follow up on Jony Ive designed diamond ring, App Store Connect holiday closure, iPhone XR price drop in Japan, and surprisingly the iPhone XR is Apple's best seller. We also follow up on Black Friday 2018 deals. Amazon introduces it's own Arm processor, and Amazon Pay will take on Apple Pay. The US Supreme Court is to decide if Apple can be sued for high prices and its monopoly. Picks: Amazon’s own ‘Machine Learning University’ now available to all developers, simctl - NSHipster, Linking to Subscription Management Settings, SubEthaEdit open source, Creative Selection: Inside Apple's Design Process During the Golden Age of Steve Jobs.